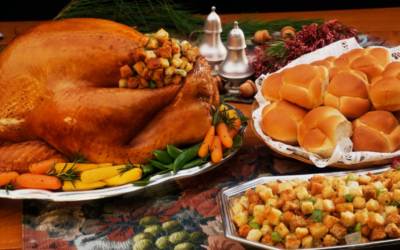 All of us here at Foodie Travel USA wish everyone a very happy Thanksgiving. We’d like to take this opportunity to say a simple “thank you” for reading our posts. We hope you enjoy reading it as much as we enjoy putting it together and digging into flavors from coast to coast. 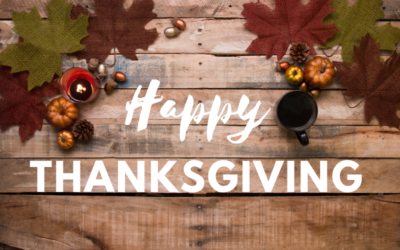 While gearing up for the holiday, some of us stopped to reflect and share memories, insights and even some home-cooking tips from past Thanksgivings. Dressing or stuffing? Pumpkin or sweet potato pie? Brine, baste, roast or deep-fry the bird? What you consider to be the “correct” answer to these and other culinary questions about our nation’s annual Thanksgiving feast depend largely on where you live. 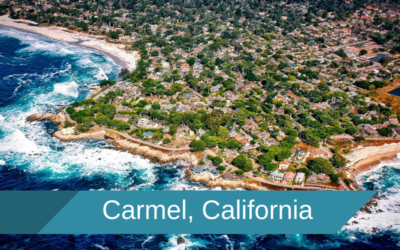 Home to less than 4,000 residents, Carmel-by-the-Sea, California is a wonderland for gourmands, with a jaw-dropping 50+ restaurants situated within its one-square-mile area. 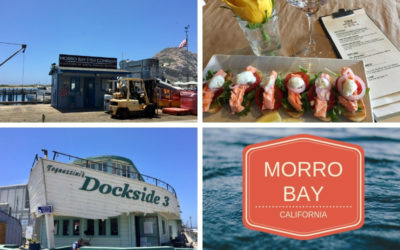 If that statistic amazes, consider the little town’s location: Tucked away two hours south of San Francisco on the Monterey Peninsula, Carmel-by-the-Sea benefits from the bounty of the Pacific plus ultra-fresh foodstuffs delivered from the neighboring Salinas Valley. 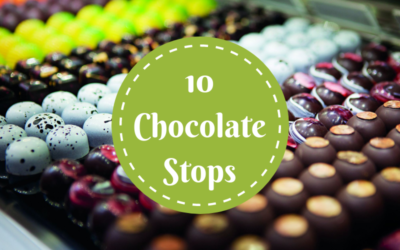 10 Must-Go Chocolate Stops in the U.S.A. The mere thought of chocolate can bring smiles. Cacao has been used to uplift the spirits of those lucky enough to get their hands on it since it was first discovered. These days, there’s great news for all chocolate lovers: Not only can chocolate satisfy sweet teeth, it’s chock full of antioxidants and other health benefits—let that fact quell any guilt you may feel about indulging in bars or truffles! To help ensure you’re never without a sweet treat—especially on vacation!—trust your taste buds to these 10 drool-worthy chocolatiers and chocolate-making tours across the U.S.A.
“I'll have what she's having” is arguably one of the most recognized lines in movie history. 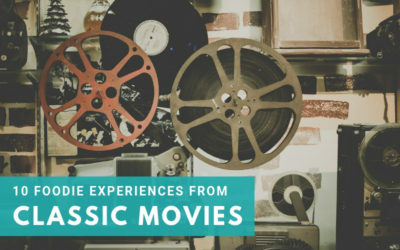 Rob Reiner and Nora Ephron's 1989 “When Harry Met Sally” humorously explores the difference between men and woman and whether or not they can really be friends. Sally, played by Meg Ryan, is depicted as a picky eater who wants things the way she wants them. She's eating a deli sandwich in the classic scene, proof that movie food scenes layer theme into cuisine. In Morro Bay, California, an ancient 581-foot-tall volcanic plug known as Morro Rock presides over the quaint fishing village. The odd-looking landmark is the essence of this place. The rock's very existence speaks to these exceptionally nutrient-rich estuary waters where a longtime small fleet commercial fishing industry retains its sturdy sea legs.